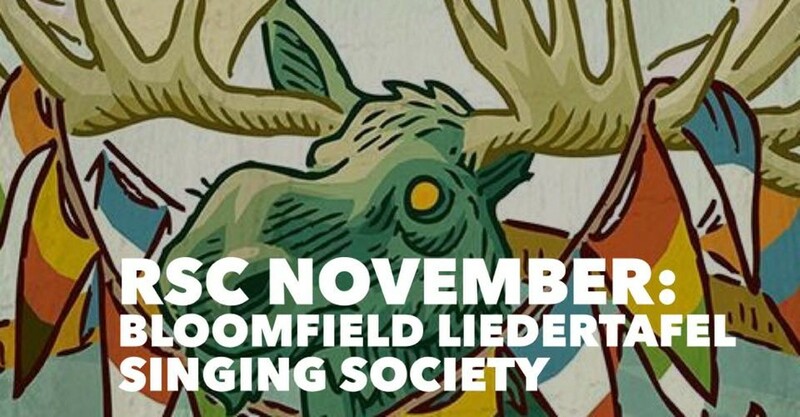 Open to the public event at the Bloomfield Liedertafel Singing Society. Admission is only $7/door. The Liedertafel, a sister club of the larger Teutonia Männerchor, is a hidden gem off of S. Mathilda Street in Bloomfield. We are taking advantage of this club's cool second-floor performance space and are proud to welcome two fantastic local bands, Essential Machine, and The Beagle Brothers.